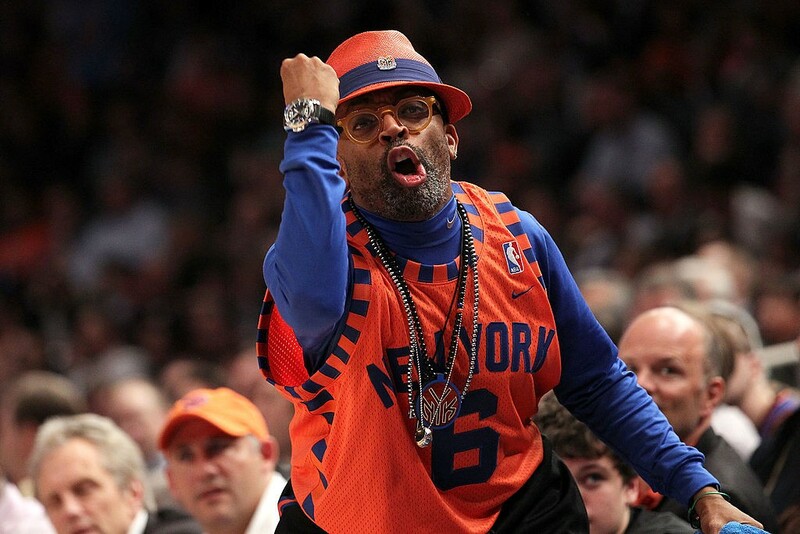 Spike Lee is Extremely Rich – What's He Doing on Kickstarter? 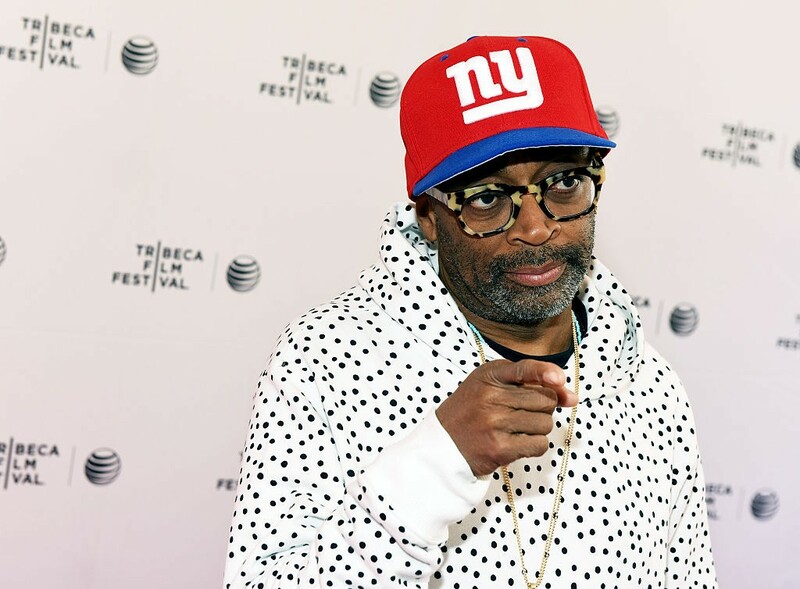 Last week Spike Lee became the latest celebrity to launch a Kickstarter in order to fund a personal project. Spike is looking to raise $1.25 million to fund his very own bloody psychological vampire thriller. Much to my surprise, within a week, nearly 2000 people around the world have donated $400,000 to his project with 22 days of funding to go. In the last week, Spike has also received an onslaught of criticism from people who do not think wealthy celebrities should be using Kickstarter to fund their own projects. Should people like Spike Lee and Zach Braff be using Kickstarter in the first place? Or should crowdfunding be reserved for up and coming artists who don't have the money, power or connections to launch something on their own? And is Spike Lee really not worth anywhere close to $40 million as he has recently claimed? Right off that bat I want to make it clear that it's really none of our business where people choose to donate their hard-earned money. If you want to donate money to Spike Lee, go for it. On the other hand, I personally believe Spike Lee asking for $1.25 million to make a movie that he will own and profit off, is a little bit like Donald Trump asking for $10 million so he can flip a luxury condo. No one in their right mind would ever consider donating a penny to Donald Trump, so why are millionaire actors and directors any different? Spike defended his plea for public assistance by stating "this is a motherfucking tough business, and I'm gonna keep fighting the powers that be." Zach Braff echoed similar statements while raising more than $3 million through Kickstarter back in May to fund his upcoming movie "Wish I Was Here". "I have been receiving some Tweets accusing me of being worth 40 Million Dollars, well I wish it was true, but it's not, not even close." "Going into this I was well aware that there would be Haters. They were Hating that an established Filmmaker (Worth 40 Million – A LIE) would be on Kickstarter. But I have every right as anybody else. I'm an Independent Filmmaker and I wanted to try this. " The director doth protest too much methinks. Or, in other words, we call BS. Sure, Spike may not have $40 million in cash sitting in his checking account collecting interest. But he's obviously a very wealthy person and that alone may run afoul of Kickstarter's true intentions. It was hard to find Spike's salary for his last few major releases. The main one we found was the $3 million he earned for 1992's Malcolm X. After Malcolm X, one can safely assume he earned at least $3 million in salary, and likely much more in backend, off films like 25th Hour, Love & Basketball, Summer of Sam and Inside Man. But from what we've learned, Spike's true money making talents might not be in directing movies at all. It might be in real estate. I'll be the first to admit that I don't know exactly how much liquid cash Spike Lee has in the bank, but based on real estate portfolio alone he is extremely wealthy. As thesmokinggun.com points out, Spike's main residence is a 9000 square foot town home located in Manhattan's most expensive Upper East Side zip code. Considering the fact that back in March Spike tweeted out the wrong address of George Zimmerman in an effort to incite vigilante justice (the address actually belonged to an elderly couple who had to flee the house in fear for their lives), we don't mind listing his actual address here: Spike's town house is located 153-155 E 63rd St, New York, NY 10065. This townhouse is actually made up of two separate three-story buildings that surround a private courtyard. The mansion has 9000 square feet of living space and was designated a New York City landmark because it was once owned by a member of the Vanderbilt family. Spike purchased the house in 1998 for $4.75 million and today it is worth an estimated $30 – $40 million! Take this with a grain of salt, but Zillow's 10 year estimate range for this house is $19 – $90 million. Should Spike Be Using Kickstarter? Like we said before, it's really none of our business what people donate their money to. Spike considers himself an independent filmmaker and therefore believes it's within his right to seek public assistance for his next movie. I guess something in me just has a hard time donating money to someone who is clearly very wealthy. If wealthy people are going to ask for the public to donate money, they should also agree to donate all of the film's proceeds to charity. I wouldn't even mind if Spike openly wanted to make some profit on the movie, as long as the greater goal would be to benefit charity. Again, just my opinion. What do you think? Jason Lee Salary What is Jason Lee's salary per episode of Memphis Beat?